What Is the Target Bakery? Target is one of the largest department store retailers in the United States. Most of Target’s store locations are in properties that are 135,000 square feet in size and sell general merchandise. The chain has also opened SuperTarget hypermarkets, which are superstores that combine a supermarket with a department store. These are larger properties, at roughly 174,000 square feet. These stores also boast larger aisles, more checkout lanes, pharmacy and photography departments, a food court and a Target bakery. You can place an order at a Target bakery in person, by phone, or by downloading and filling out an order form to submit at the bakery counter. 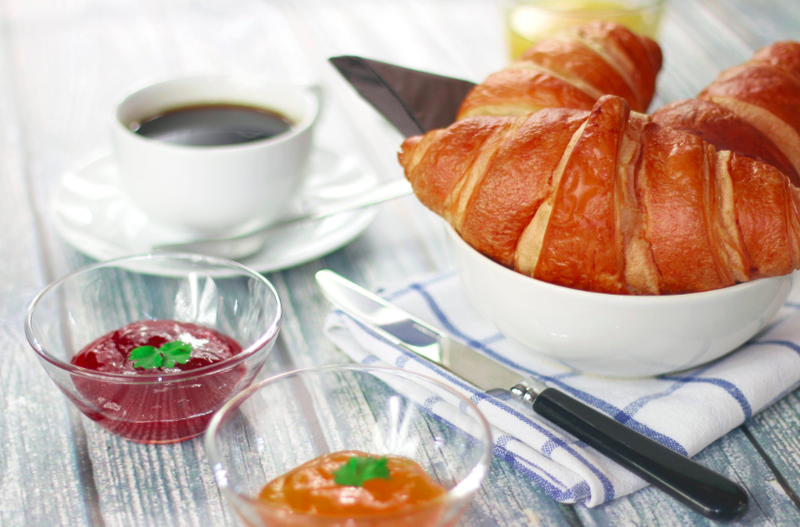 They can put together breakfast muffin, dessert, or cookie platters. Their headline service is customized cake orders, where customers can specify the type, flavor, filling, icing, and design of the cake. You'll find a Target bakery in SuperTarget locations throughout the United States. 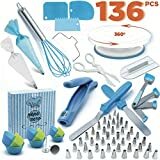 Their premier product is the special occasion cake, which comes in either sheet cake, round cake, pull-apart cupcakes or variety cupcakes. Prices vary by location, as will design options. Some favorite occasions for cakes are birthdays, weddings, graduations and baby showers. The bakeries do not offer delivery, so you will need to pick up the cake during regular store hours. For both of the above cake types, the filling is an additional $4, and character cakes have a fee of $5. The Target bakery cakes have generally been well-received. Some commenters preferred the whipped icing because it was not too sweet. The cakes have been delicious and well decorated, all at a reasonable price. Target bakery requires 24 hours’ notice for customized cakes. Information on Walmart’s store bakery is much easier to find and the knowledge offered is much more extensive. Unlike Target, where bakeries only exist in SuperTarget locations, Walmart has bakeries in each area. Walmart’s offerings include bread, pastries, and customized cakes. Walmart has many cake flavor varieties, starting as low as $5.98 for red velvet or German chocolate cake to $13.48 for cheesecake. For custom cakes, the flavor options are either white or chocolate. The same applies for icing, with the addition of the color of your choice. The bakery location determines the filling choices like Bavarian, strawberry, or another option. For design and decoration, Walmart has a large catalog, ranging from licensed themes to special occasions, birthdays and sports. Walmart also offers donut holes, cookies, brownies, muffins, pound cakes, French bread, Italian loaves, croissants, pumpernickel bread and brioche dinner rolls. Costco, like Walmart, offers baked goods and desserts at all locations. The cakes are up to 1/2 sheets only, there are more fresh-baked options, such as muffins, cookies, and pastries. 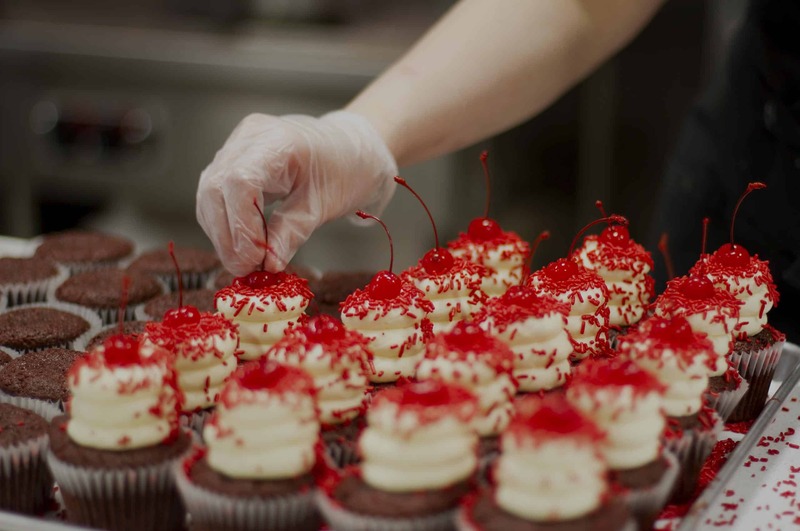 They offer vanilla cheesecake, strawberry mousse, and chocolate mousse fillings. The icing options are white buttercream, chocolate buttercream, and cream cheese. 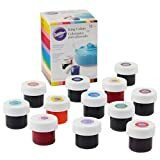 The cake decoration options include roses, balloons, sports-related themes, school colors, etc. Each of the 1,100 Publix Supermarket locations has a bakery. Besides baked bread, pastries and donuts, the bakeries offer cupcakes and cakes. For a special occasion and custom cakes, the cake flavor options are vanilla, chocolate, marble, and carrot. The icing types are cream cheese, buttercream, fudge and rolled fondant. The fillings are lemon, raspberry, cherry, strawberry, vanilla custard, German chocolate and chocolate pudding. With more than 2,000 stores in the United States, Safeway has bakeries offering artisan bread, bagels, donuts, pastries, pies, rolls, cakes and gluten-free items. It promises affordable, quality cakes. Safeway does not offer an online cake ordering option, so it is best to call or visit the store directly. 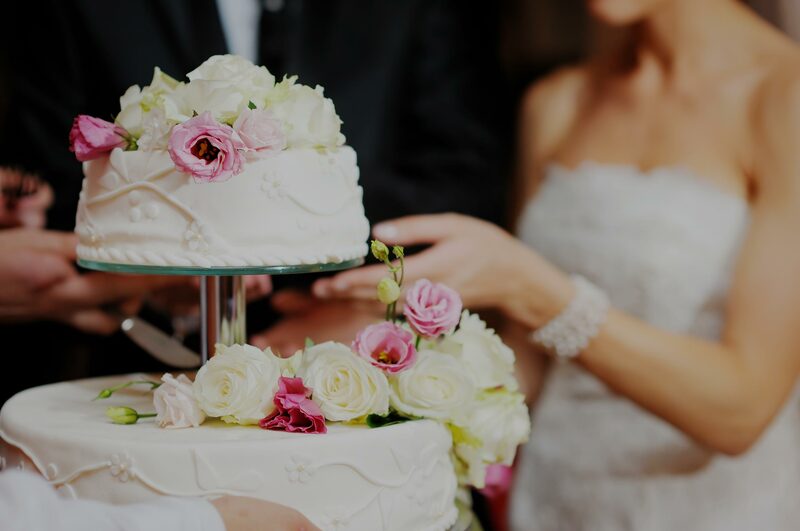 The bakery handles cakes for birthdays, weddings, graduations, baby showers and most other occasions that call for customized cakes. Safeway also offers photo cakes. Whole Foods has nearly 500 store locations in North America and the United Kingdom. Each offers a bakery with a wide variety of offerings, including cakes, pastries, artisan bread, pies, muffins, and cookies. Custom cakes require 48 hours’ notice. They freshly bake cakes, using unbleached flour, natural butter, cage-free eggs and no artificial flavors, colors or trans fats. 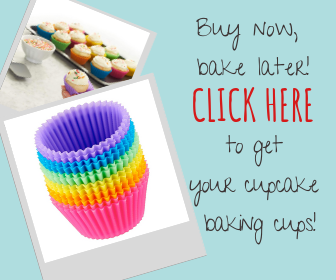 To place an order, call or visit your store location directly. Whole Foods offers at least 12 signature flavors to choose from, some seasonal flavors like lemon or lemon coconut, flourless cakes, and several vegan options, including carrot, chocolate fudge, blueberry, chocolate peanut butter, and vanilla. Adding images to cakes costs around $5.00 or more. Besides cakes, Whole Foods offers fruit tarts, cheesecakes, and cupcakes for special occasions. Ask the Target bakery what ingredients go into the baked goods. 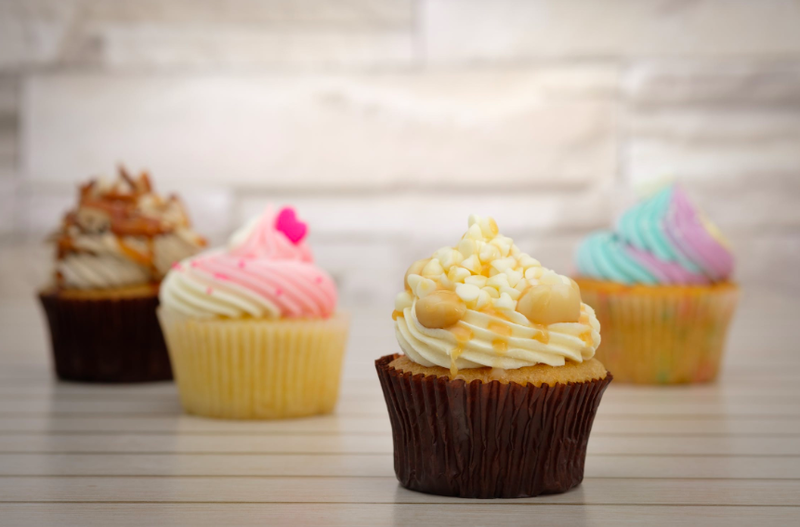 One common thing you are likely to find is that many cake makers use high fructose corn syrup instead of real sugar. Inquire about the flour. The best flour option is unbleached flour. Higher-end bakeries will even use organic flour. Question the trans fat usage. Find out if partially hydrogenated oils are used since these are trans fats. 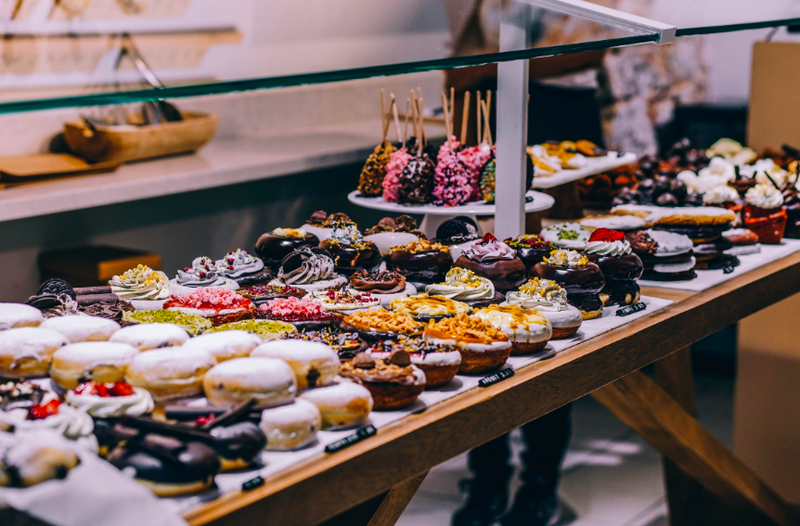 It is not uncommon to see a label stating that no trans fats were used on the baked good or cake, but still see partially hydrogenated oils listed as an ingredient. 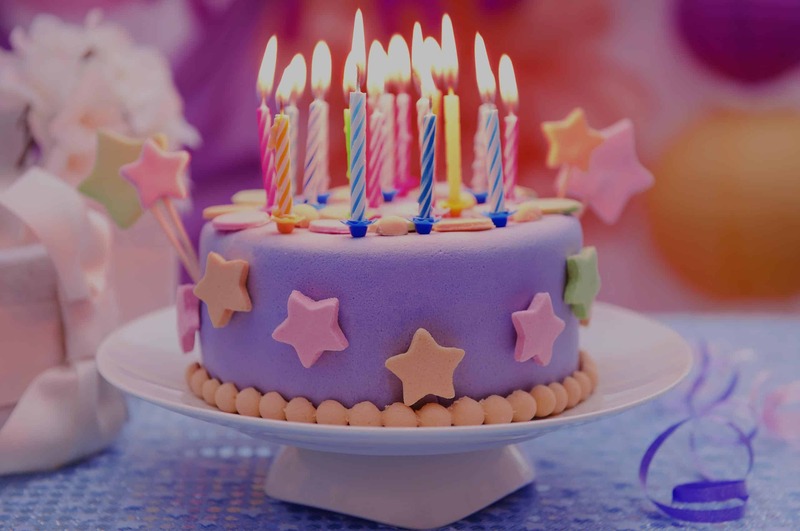 If you are looking for a preservative-free cake, learn the most common ones used in cakes: propylene glycol, polysorbate, and parabens. Ask the bakery if it uses any of these. 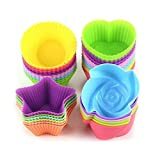 Many bright and colorful cakes use artificial colors. If this is a concern, ask the bakery if it is willing to use natural food colorings or decorations, such as dried fruits, organic candies, or chocolate sauce. You can always opt to purchase a plain cake and do the decorating yourself, using your preferred ingredients. It is better to order a cake in advance, rather than buy a cake on the day you need it. The cakes for special, custom and individual orders are made fresh, to order. You can buy the last-minute cake from the display shelf, but it will most likely have been sitting for a while and will not be as fresh and not made on the day of your visit. If you must buy the cake on the same day, find out when the cake was made. 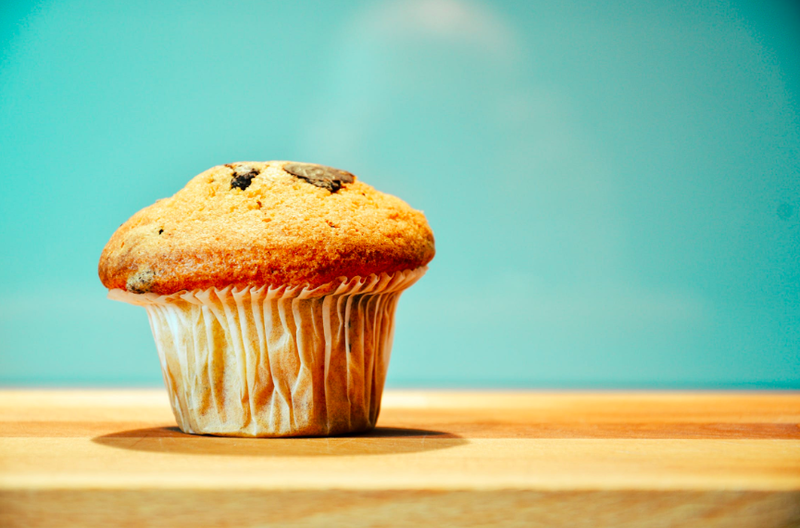 If you notice in the bakery that an item is set to expire, inquire about getting a discount. It's is likely the item will be marked down immediately for you instead of the bakery waiting until the actual end date. We love our desserts, but sometimes, you must watch what you eat. Still, everything in moderation is fine, if you make wise choices on what to eat. When considering a dessert, your most significant nutrition concerns are probably calories, sugar, and saturated fat content. Chocolate contains saturated fat but studies have shown it affects your arteries significantly. If you have diabetes or are watching your sugar and calorie intake, inquire about switching out sugar for a sugar substitute. This will minimize the effects on your blood sugar and reduce the possibility of tooth decay. Fruit is one good way to add some nutrition to your dessert. Fruit and chocolate make a good combination of cakes and baked goods. When choosing chocolate, go for dark chocolate, as it has less sugar, less fat and fewer calories. Also, dark chocolate has heart-healthy phytochemicals. For a cake with the fewest calories, choose angel food cake. It's made without egg yolks and shortening. You can top it with fresh fruit, toasted to add a caramelized flavor, or topped with chocolate drizzle. 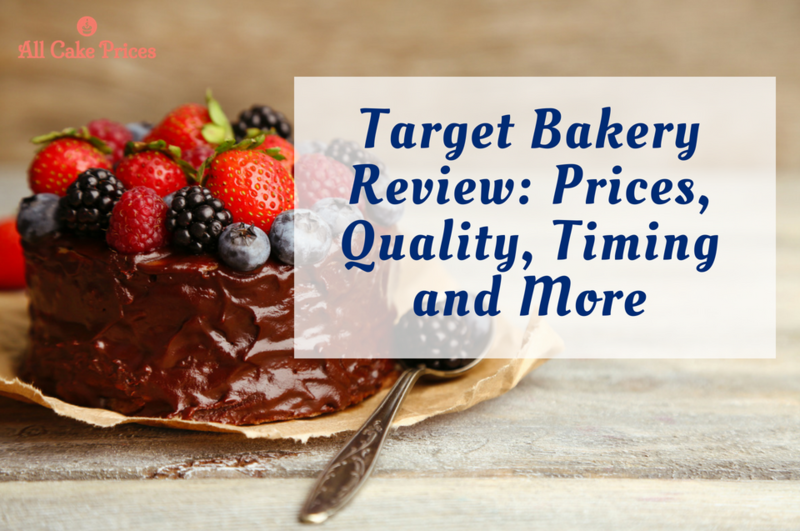 The Target Bakery is comparable to similar supermarket bakeries both in price and quality. Customers are generally satisfied with their experiences with Target’s baked goods and tend to be repeat customers. While all Target stores carry baked goods, only SuperTarget locations have onsite bakeries. This is you can order and buy custom cakes and baked goods platters. They are not as available across the United States as other supermarkets like Walmart and Costco.